Roiback, specialist and leader in the management of the direct channel of hotel sales, has taken the ‘Europe’s Leading Hotel Booking Solutions Provider award’ at 2018 World Travel Awards, the travel industry’s most prestigious awards programme, for the third year running. 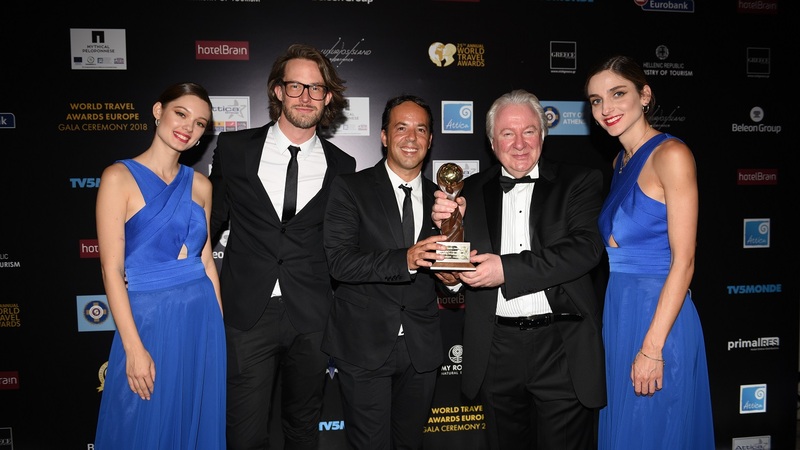 The World Travel Awards celebrated its 25th anniversary last Saturday, 30th of June in Athens, Greece. These prizes reward more than a hundred categories of the tourism sector worldwide, including destinations, hotels, airlines or travel agencies, among others; and serve to acknowledge excellence across all key sectors of the global travel and tourism industry. The winners are decided based on the votes made by more than 200,000 industry professionals from all over the world, as well as the public voting through its website. "This prize would not have been possible without the great team behind Roiback, for their hard work and constant innovation and, of course, thanks to all our partners and customers who have trusted us and our solutions during all these years," she added. In line with their commitment to continuous innovation, Roiback has just launched Mobilis Pro, one of the most cutting-edge products on the market. It is specially designed for mobile devices and allows to reach higher conversion ratios through the direct channel. Additionally, Roiback has recently incorporated the Loyalty Program, which allows hoteliers to establish a strategy of their direct channel through strengthening the long-term relationship with the customer. 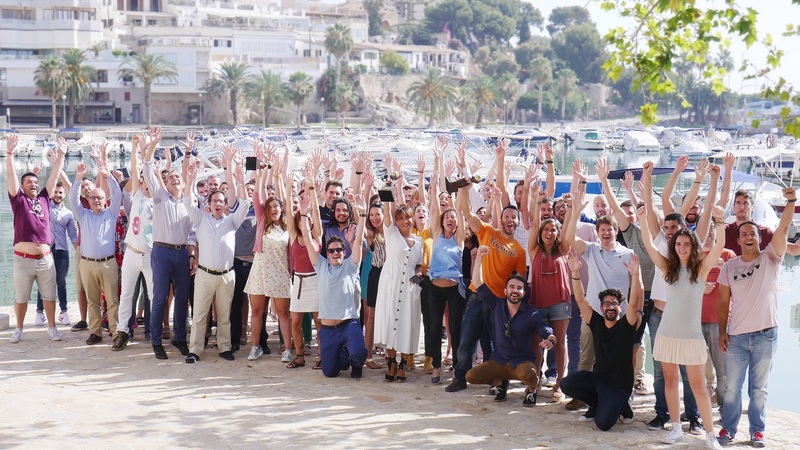 Early next year, the Palma-based company plans to launch the latest version of its booking engine, BackHotel 5.0. Since its creation in 2010, Roiback has grown like no other player in the sector. It has 100 employees in its headquarters in Palma de Mallorca, as well as hubs in Medellín (Colombia) and in Bangkok (Thailand) and offers solutions to a portfolio of more than 1,500 clients spread across 40 countries around the world.